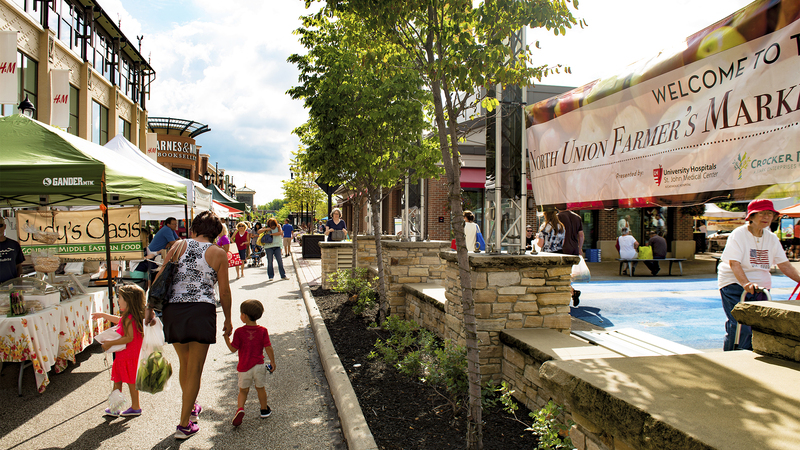 Welcome home to Crocker Park. 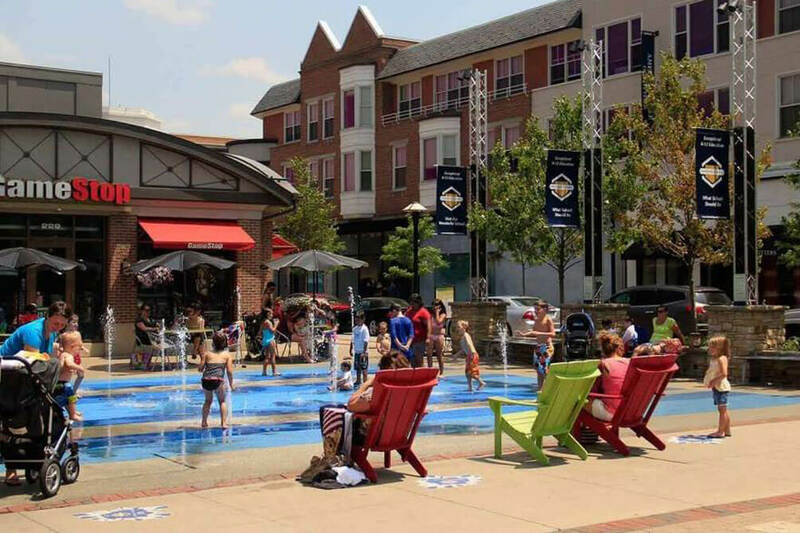 We are settled in the most desirable location in Westlake, Ohio. Everything you need is right outside your front door. 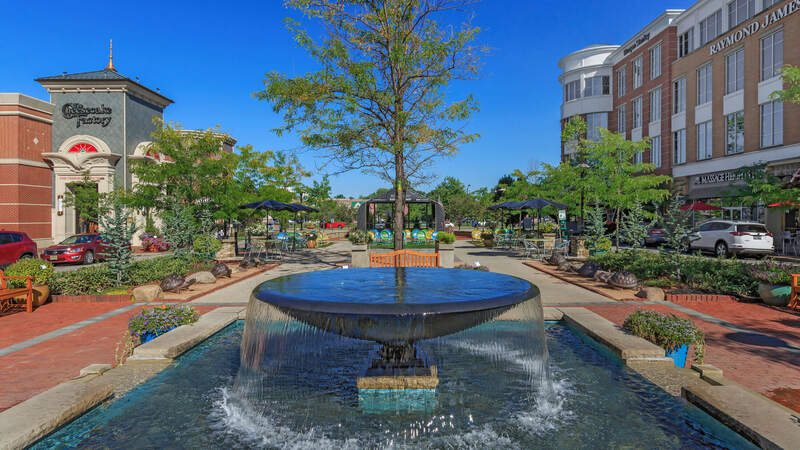 Living at Crocker Park means you can enjoy the excitement of a downtown urban atmosphere, while being within walking distance to grocery stores, fine dining and entertainment. 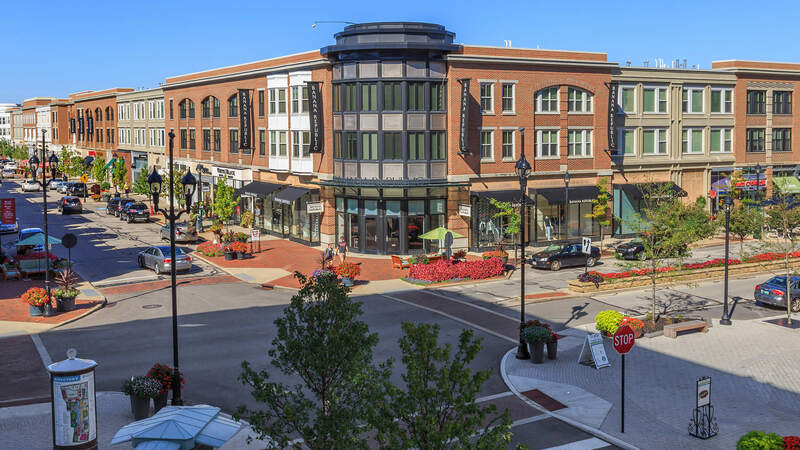 Crocker Park is proud to offer spacious and functional floor plans. 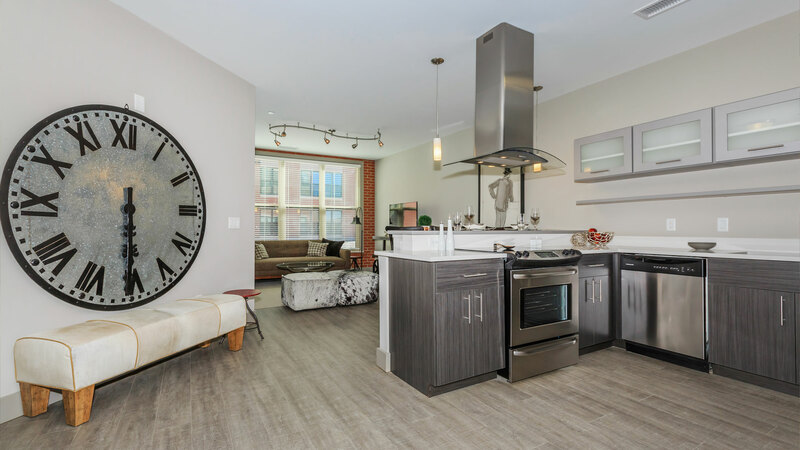 You can choose from a range of floor plans that include top-notch features, such as stainless steel appliances, in-suite washer and dryer, cherry cabinetry and granite countertops (in select suites). 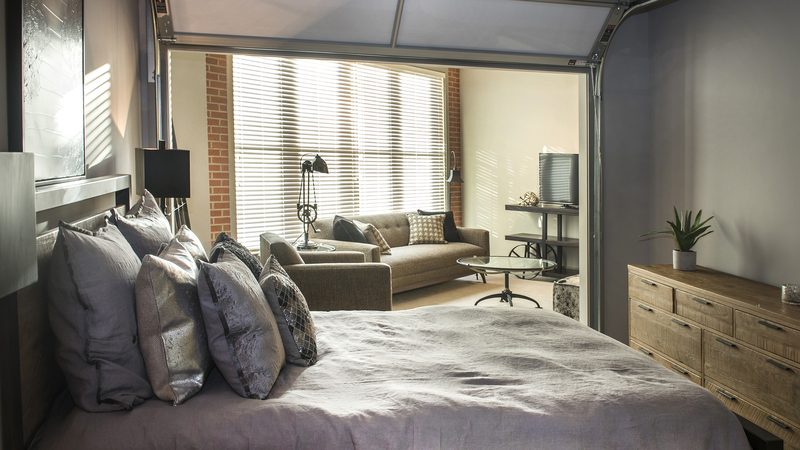 Our suites take you to the next level of urban sophistication. 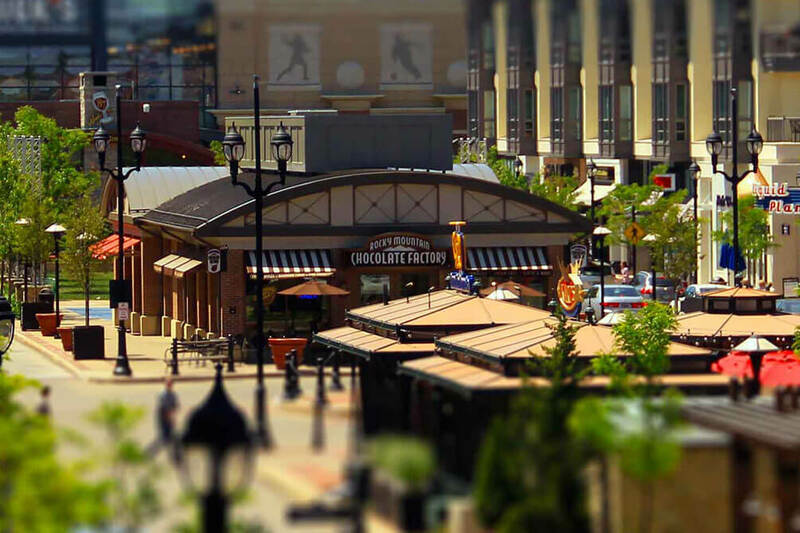 At Crocker Park we offer you a chance to relax, unwind and recharge. We provide world class amenities that will bring our residents to their feet for a standing ovation. Our staff caters to your every need. 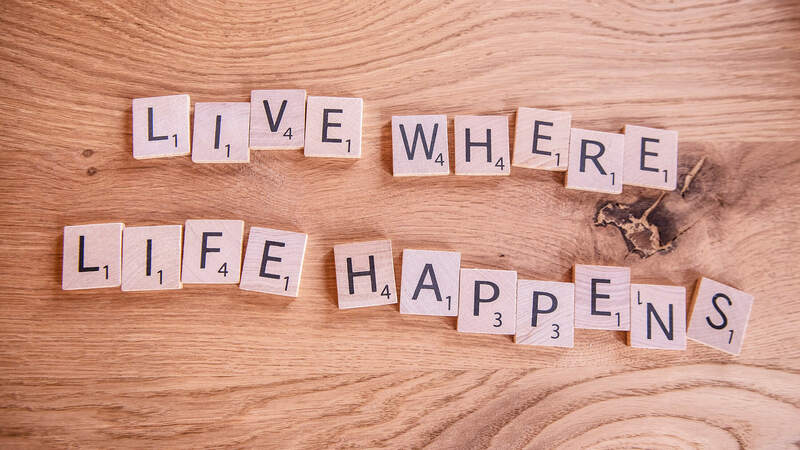 Take advantage of a professional concierge service, dry cleaning service, 24-hour fitness center and package delivery. 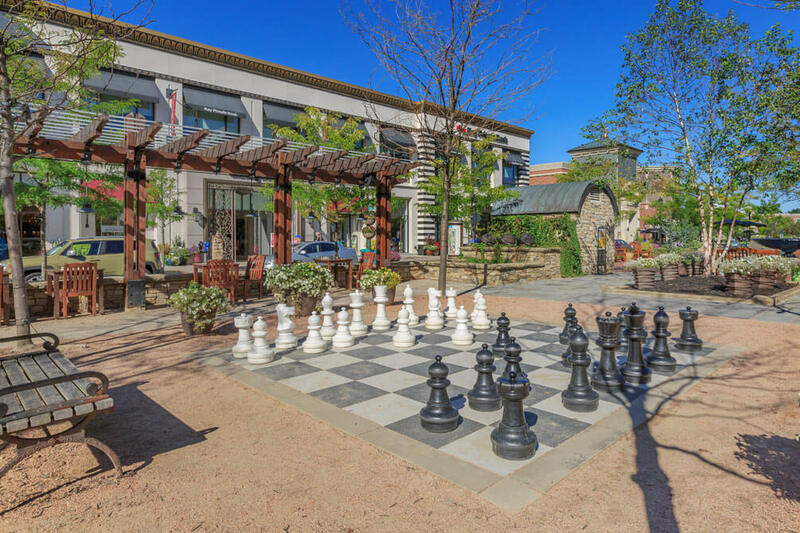 Crocker Park is more than a place to live, it’s a lifestyle. 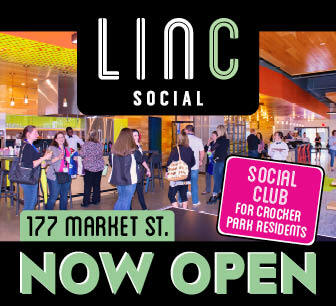 A private social club for Crocker Park Living residents.